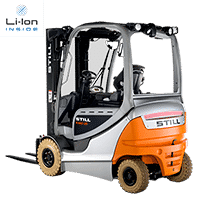 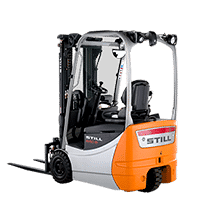 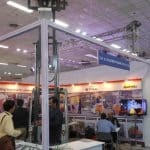 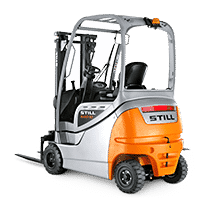 Electric forklift trucks from STILL are No. 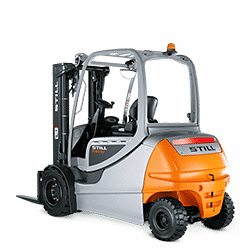 1 wherever noise reduction and freedom from exhaust gas pollution are priorities. 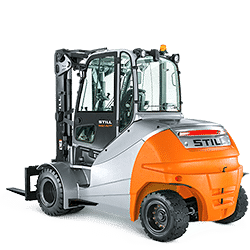 What’s more, STILL’s electric trucks are highly reliable, tough and very economical. 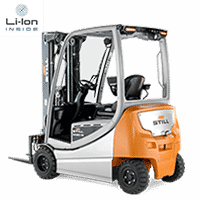 Robust, powerful traction batteries with a high storage capacity and long service life provide ample energy for an 8 hour shift.